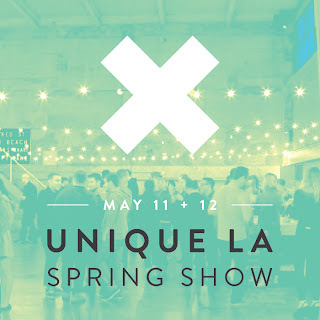 After applying for the last few years, I'm so happy to say I'll be participating in the Unique LA Spring 2013 show! 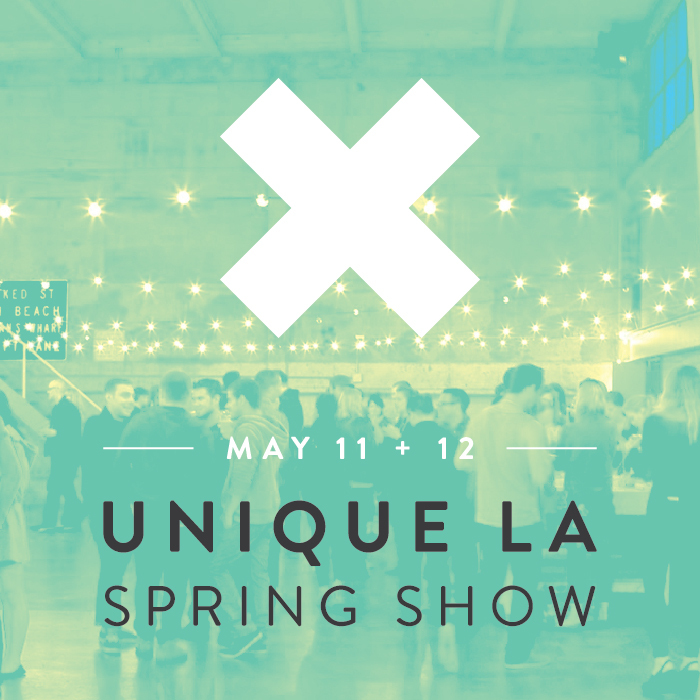 If you haven't heard about Unique LA before, it's the largest independent design show in the country, attendees get the rare chance to meet and shop directly from over 350 hand-selected designers and artists. The exciting two-day shopping event makes it easy for you to buy local and support LA’s economy, discover great design and deals, join in community, and have a blast. The products at the show are proudly made right here in the USA so you’re putting your dollars right back into our economy and local community! I'll have a few NEW original pieces for sale, pop-ups, and prints. So come find me at T108!